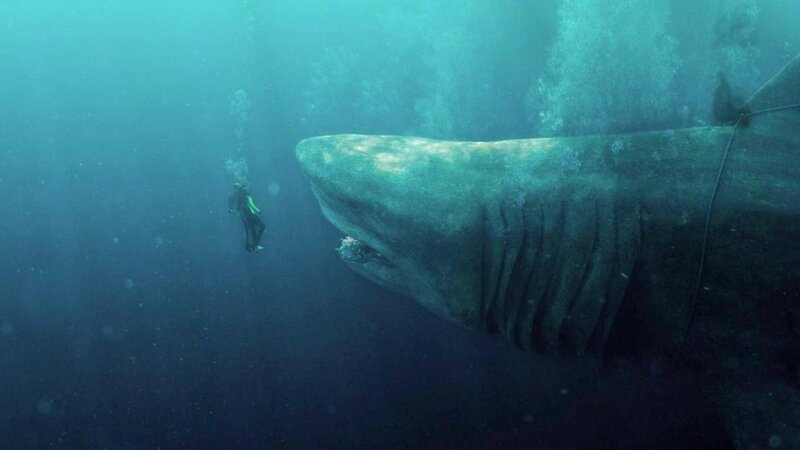 We've seen plenty of killer fish in film, but The Meg takes everything we're used to and super sizes it. Jason Statham is already known for his highly popular second-tier action film portfolio, but this time he proves size doesn't matter as he takes on the biggest shark we've seen in any blockbuster. But is The Meg worth your time or is it giant dud.